Ever wonder what makes a world changer tick? Pull up a seat and make yourself comfortable; you’re about to have a heart-to-heart with once-ordinary people who discovered the secret to living an extraordinary life. 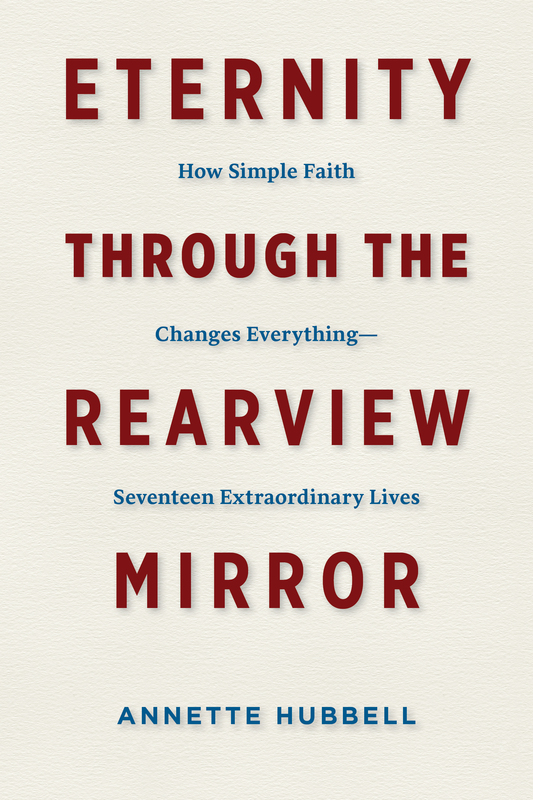 Eternity through the Rearview Mirror is a collection of spellbinding, first-person conversations with seventeen historical figures who invite you to experience the transformative power of ordinary faith. Let the evidence speak as these heroes reveal the secret to eternity’s timelessness.